Continued development of acute and preventive treatments could potentially yield effective and reliable therapies. Despite the variety of therapies currently available, the future of headache medicine may be more intriguing than the present. 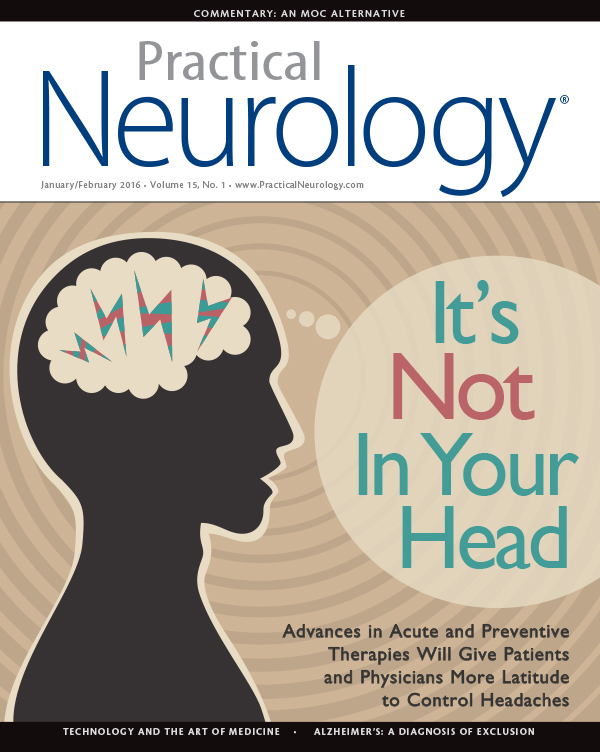 Ahead, Nathaniel M. Schuster, MD, a neurologist at Montefiore Medical Center in New York and co-author of a 2015 review on emerging treatments for the primary headache disorders (Neurological Sciences, May 2015) reflects on the future for management of headache. How would you assess the current state of headache therapeutics as well as research? Are there any ‘game-changers’ on the horizon? What does the future look like for headache medicine? “Given that primary headache disorders often affect people during the years that they are in school, working, and raising families, developing preventive treatments that minimize central nervous system side-effects is crucial,” says Dr. Schuster.